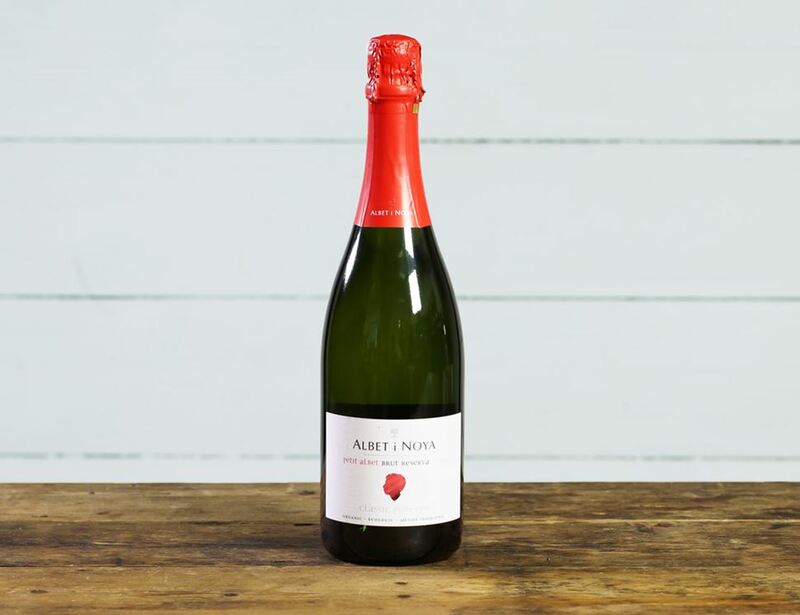 Just the perfect all-round, approachable sparkler. Especially good for those of us that like a bubbly that's not overly dry. Lots of fruit and a soft mousse. Now labelled under the appellation of Penedès, rather than Cava, but is produced exactly as it always has been. 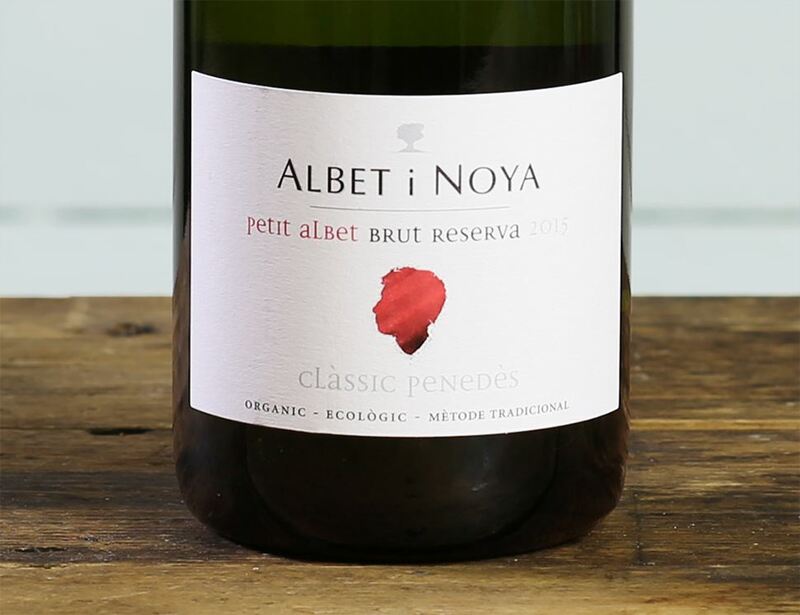 Albet i Noya, in the Penedes region, near Barcelona, is owned by brothers Josep Maria and Antoni Albet i Noya, and their mother Nuria Noya i Rafecas. Their family has farmed the vineyard for three generations and they are true experts in their field. In 1978 they decided to return to traditional organic methods of growing their vines, as Josep and Antoni believe that the pesticides change the aroma and texture of the grapes. The soil on the Albet i Noya estate is low in organic matter and good at holding water which makes it perfect fro growing high quality wines. The vineyards are found on the western slopes of the Ordal mountain range facing the midday sun so the vines can soak up all the energy they need for growing.